Welcome to the website of Nashville Music Scoring, scoring contractors for many of today's top composers and media companies. Our client list includes many of the top Film, Videogame and TV companies in the world. We can provide cost-effective, turnkey solutions for your project whether it is a solo instrument or a 100 piece orchestra score. Please contact us for a no obligation quote or for more information. Film and video game scoring projects produced in Tennessee will soon be eligible financial incentives thanks to a new state law that music industry stakeholders have pursued for several years. Details of the incentives will be ironed out in the coming weeks after listening sessions with stakeholders in the music industry, the state's top entertainment economic development official said. Great Article about Scoring in Nashville. 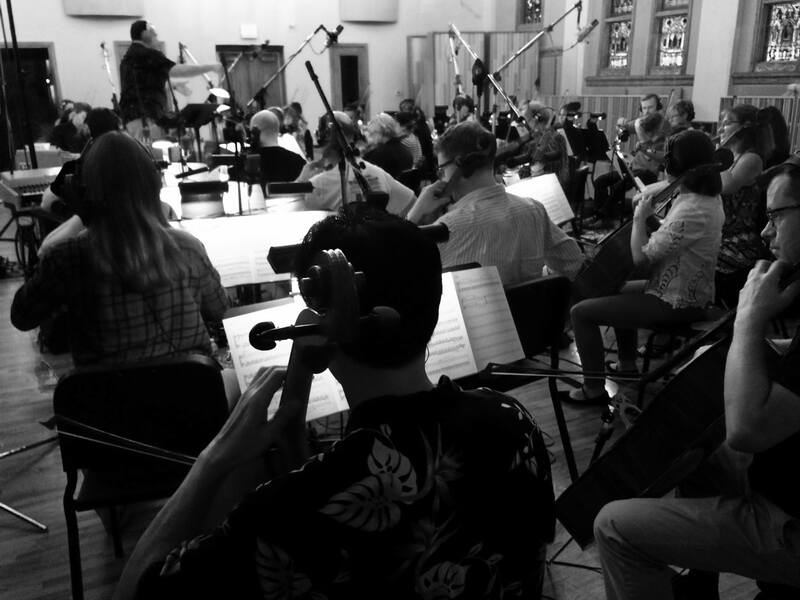 The Perspective Forum talks with the people responsible for the incredible rise of scoring work in Nashville. 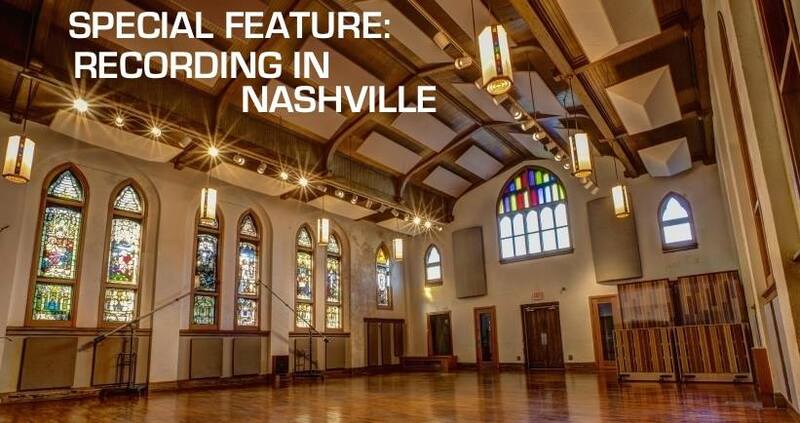 Interviews with Nashville Music Scoring and many of the major composers who record there. Great article in this month's MIX magazine about Nashville Music Scoring, Ocean Way Studios and all the videogame scoring we now do in Nashville. We get great reviews from some of the top composers and engineers in the field. Nice to get some national (and international) recognition for what is going on in the Nashville orchestral recording scene! Electronic Arts, one of the largest video gaming companies in the world, has moved the bulk of its video game scoring work to Nashville in recent months.EA and other video game companies were embroiled in disputes with the musicians’ union in California, where most of the scoring work had traditionally been done.